Autonomous tech for every day cars seems like the sole purpose of car makers these days. Most manufacturers are simply racing ahead to be the first to reach Level 5 autonomyand that leads to some rather interesting developments. BMW is apparently focusing some of its resources on launching a ride-hailing pilot program, somewhere around 2021, made up of cars which have Level 4 or Level 5 autonomous tech on board. 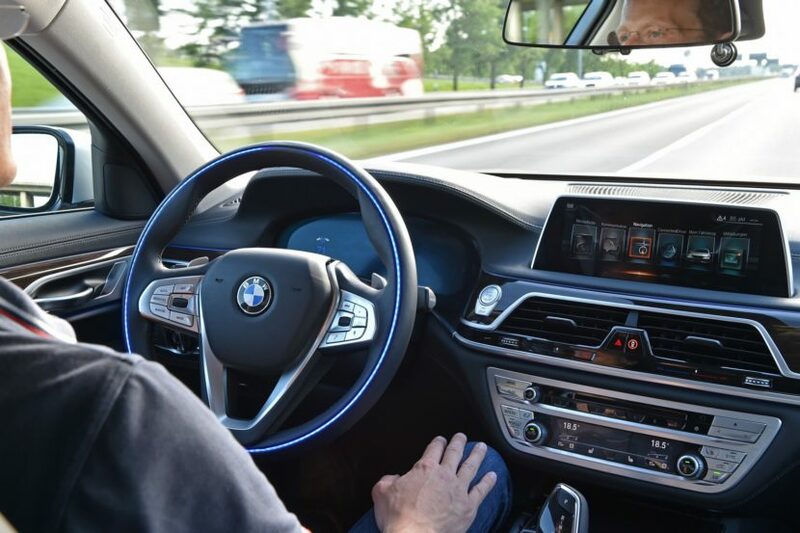 The statement came during an interview with Endgadget, where Dr. Klaus Buettner, BMW’s head of the autonomous program, made some interesting statements about the current and future state of autonomous cars. So far, most of the media considers Audi’s brand new Level 3 autonomous system introduced on the A8 as the most evolved choice on the market but BMW claims they were in the same spot Audi is today a few years back. “Some years ago, we were at the exact same point as Audi. So should we introduce a low-speed system? And we found out the customer benefit was not so high,” Buettner said to Endgadget. What he was refering to is the fact that Audi’s autonomous functions work at speeds up to 37 mph after which they shut off. Therefore, they only work in slow traffic and for that, BMW already has perfectly viable solutions. Therefore, launching this tech for the customers didn’t seem like a big enough step up and the Bavarians decided to keep it hidden away for now. 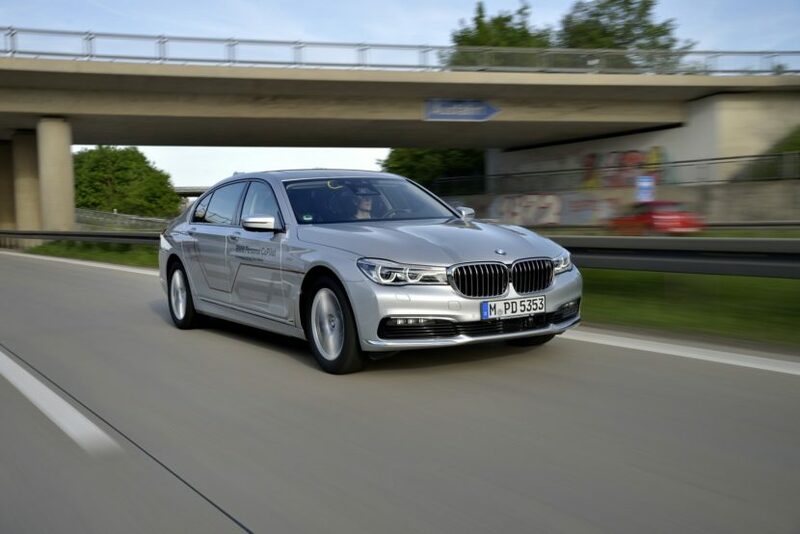 However, BMW is working on Level 3 autonomy that can work at speeds up to 130 km/h (81 mph) as that’s the speed limit enforced throughout Europe. 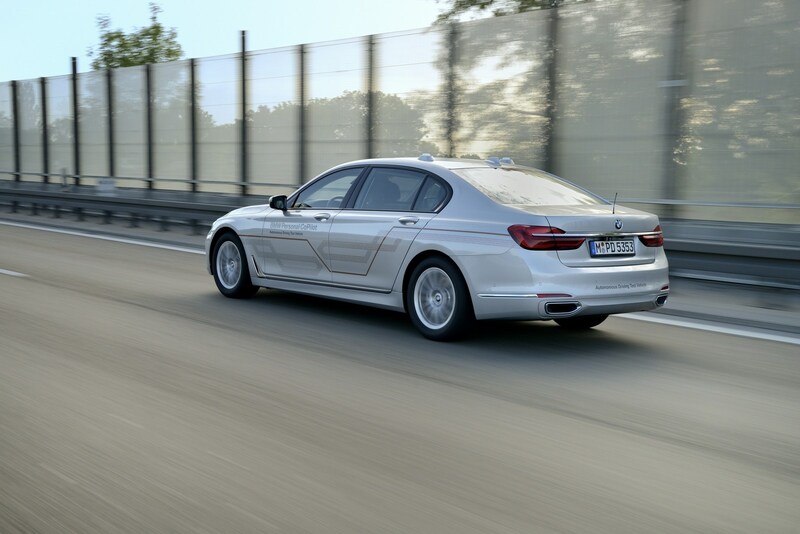 According to Buettner, the system will be operational by 2021 but by then, the BMW Group will also try to launch a pilot program for ride-hailing fleets that may use Level 4/5 autonomous functions. Some 7 Series models are already testing this tech around the Bay Area but they look like any other BMW except for the stickers on the sides. They use either one Lidar sensor (for Level 3 autonomy) or three of them (for Level 4/5) but they are so well embedded in the car’s body you’d be hard pressed to spot them out without getting close. One clear giveaway however is the steering wheel which has lights embedded in it to let you know what the car is doing. In 2019 a fleet of 100 such cars will be set off into the world, including areas in Europe and China, to make sure the system works in a variety of environments.